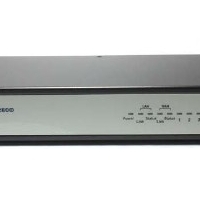 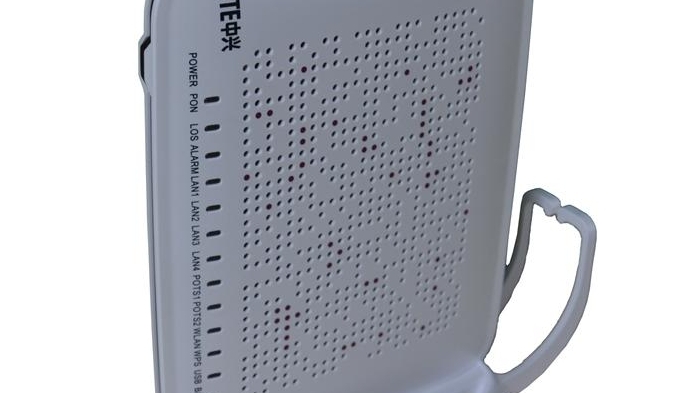 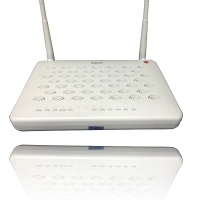 F660 » Products » Astra Communication Service Co., Ltd.
ZXHNF660 is a GPON Optical Network Terminal designed for HGU (Home Gate way Unit) used in FTTH scenario, which supports L3 function to help subscriber construct intelligent home network. 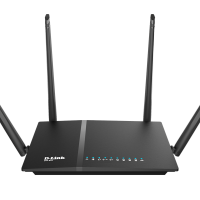 It provides subscriber withrich, colorful, individualized, convenient and comfortable triple-play services including voice, video (IPTV) and high speed internet access. 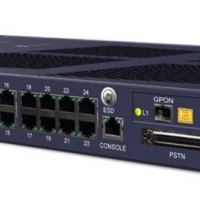 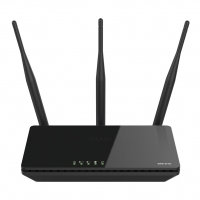 ZXHNF660 provides an GPON interface to connect OLT with an ODN. 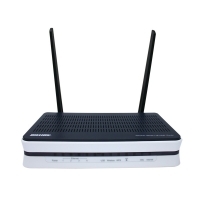 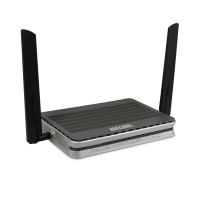 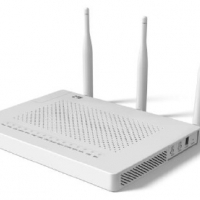 It offers a new choice for operators to deliver FTTH access.